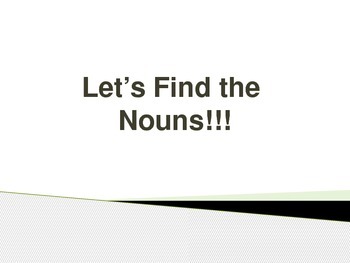 This is a powerpoint presentation on nouns. The presentation includes sentences and the students have to determine the nouns. 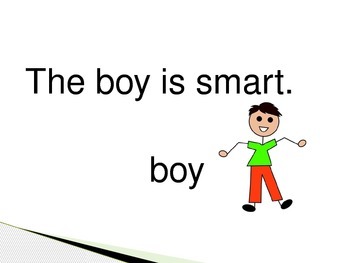 Once you click on the presentation, the noun will appear and a picture of the noun. This is a great way for students to understand nouns. The pictures help the visual learners in the classroom and the students that may not be able to read the words yet. This is great for lower grades. Hope you enjoy!